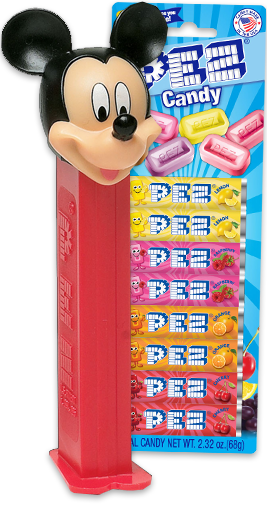 Welcome to the PEZ Candy, Inc. Sales Website! Please contact the Site Administrator to retreive a forgotten password. © Copyright 2018 PEZ Candy Inc, USA. All rights reserved. © Disney. All rights reserved.